Hopevale Church has a longstanding presence in Greater Saginaw, and also had acquired a large parcel of land in Saginaw Township. Wieland worked with the church for over two years and guided them through a period of discovery on how to best utilize the new land and balance the existing campus with the new campus. 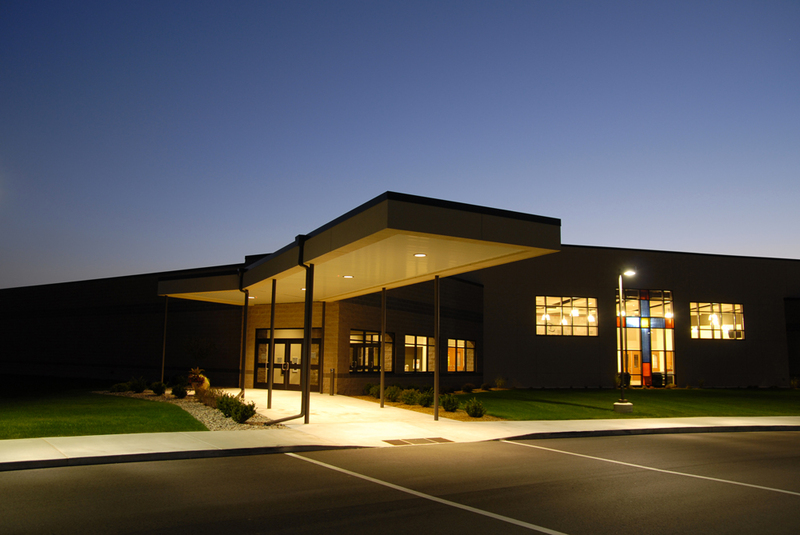 Wieland also provided consulting services for Hopevale during its architectural selection process. Wieland then teamed with Hobbs + Black Architects to bring a new church sanctuary that seats nearly 1,000 people. The site is Master Planned for growth and future additions.